Whether you are looking for emergency drain repairs or you want to fix an ongoing problem, TWC Draincare can help. We are based in Thirsk and provide drain repairs to customers in Thirsk and the surrounding area. With 10 years experience, we provide comprehensive drainage solutions for business and domestic customers. TWC Draincare is one of the most respected drainage companies in Yorkshire. 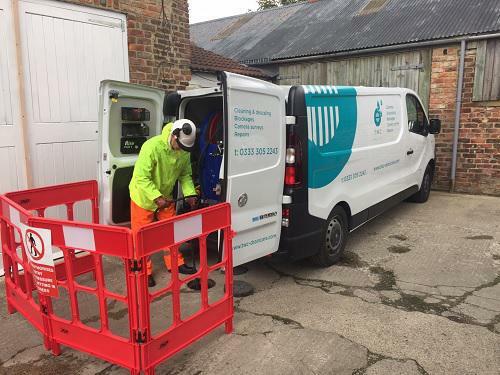 We value every customer and do our best to make sure that we are there when our customers need us; from general drain repair and clearance jobs to emergency drain repairs. "Absolutely brilliant! Superb! Very professional." "Better than other companies I've used previously." "Explained the whole process. Very good communication."